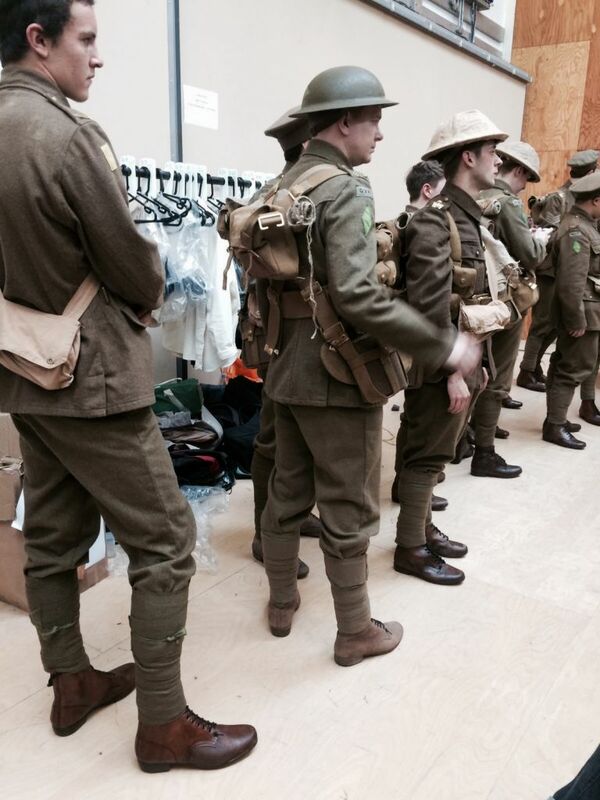 An ex-JFS student “felt so privileged” to be part of an initiative to mark the Somme centenary, which saw thousands of actors appear in uniform across the country. 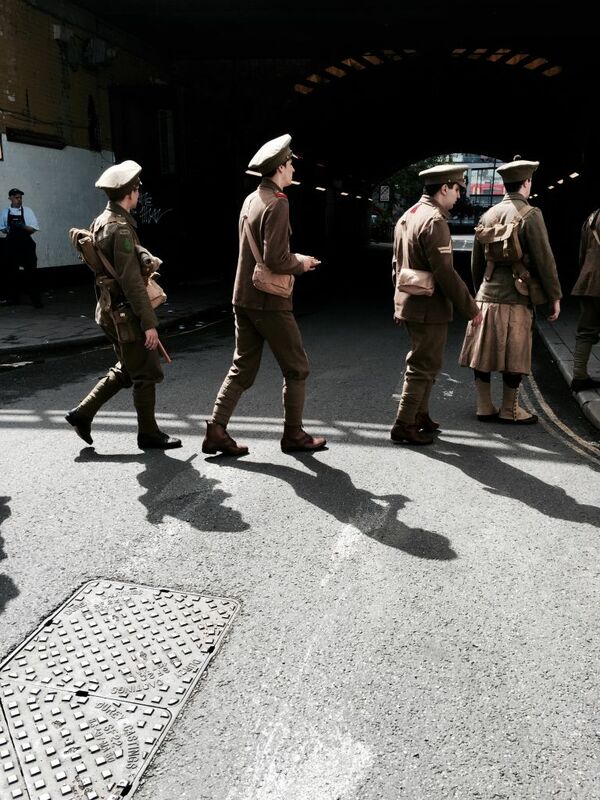 Eryl Davies, 19, was part of the team for the ‘we are here’ project, which marked 100-years since the World War One battle. 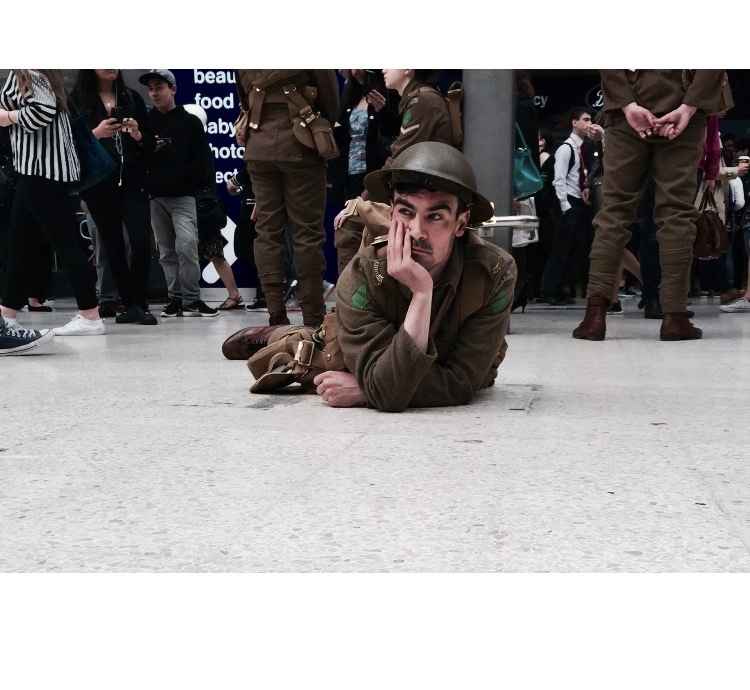 The project, which was the brainchild of Turner Prize winner Jeremy Deller, required participants to keep the concept strictly secret. Eryl said: “I didn’t find it hard to keep it a secret. I think it helped working with friends on the project, as I didn’t feel inclined to tell anyone. 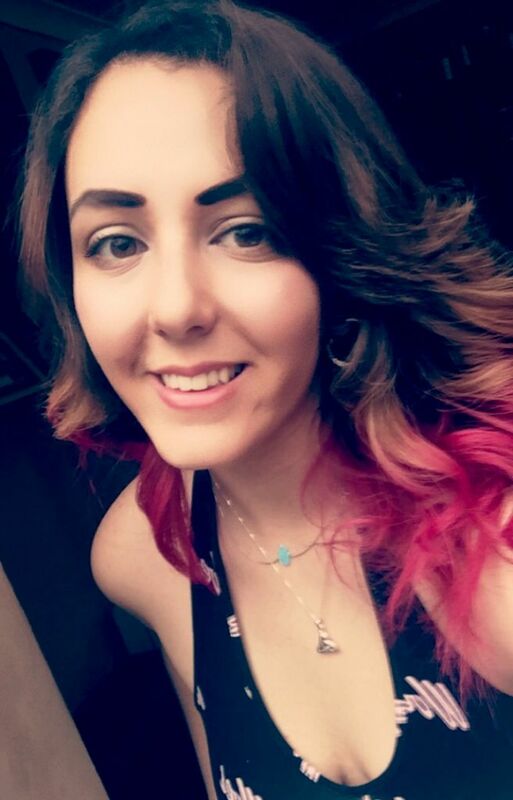 I knew it would be more exciting to keep it a surprise”. 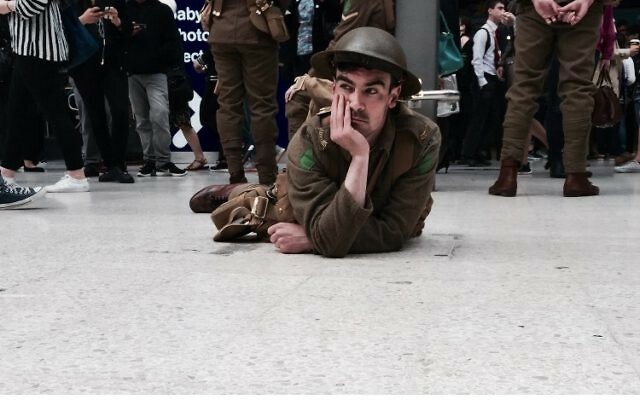 The project saw thousands of actors dressed in WW1 soldiers uniforms during the morning commute of July 1. They sang the wartime song “we are here”, to the tune of Auld Lang Syne, and held cards with names of soldiers that perished in the battle.